With roughly 60% of new enterprises shutting down in the first three years of operation, running a successful small to medium business in Australia can be a challenging task. But that doesn't mean you're alone, here's a list of the top resources available for businesses in Australia looking for assistance. 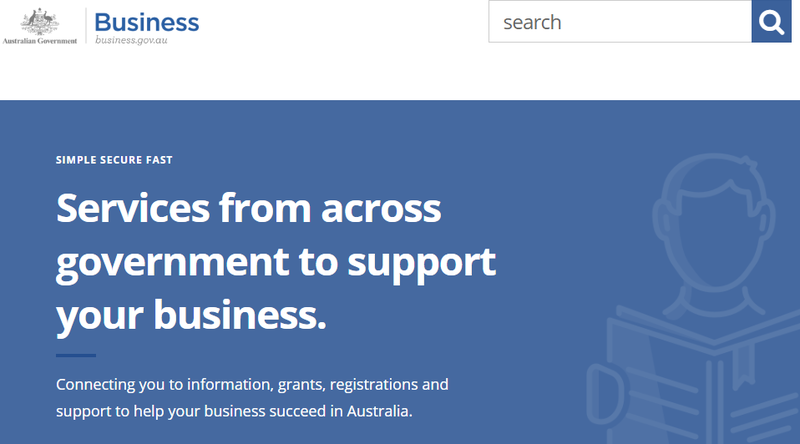 A federal government website portal that provides up to date information on a range of areas to help plan, start, grow or sell your business. Talk directly with other small business owners and share your experiences in Australia's largest online small business community and forum. 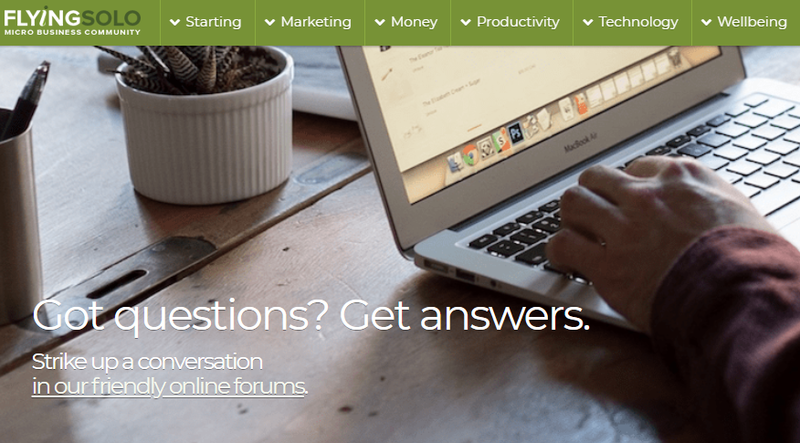 Flying Solo was created in 2005 to connect entrepreneurs, small business owners and freelancers and now has over 120,000 members with an active forum. Looking for business advice on the go? The flying solo podcast regularly features inspiring soloists and expert guests on all things solo, micro and small business. Find information about your responsibilities as an employer if you hire workers or have staff on payroll. You can register for an account on the Small Business Showcase Web Portal in order to see workplace law information personalised to your business. Small business employers can find everything they need to know from hiring employees, record keeping and payroll obligations. "Around 90 per cent of employees think mental health is an important issue for businesses, but only 50 per cent believe their workplace is mentally healthy." 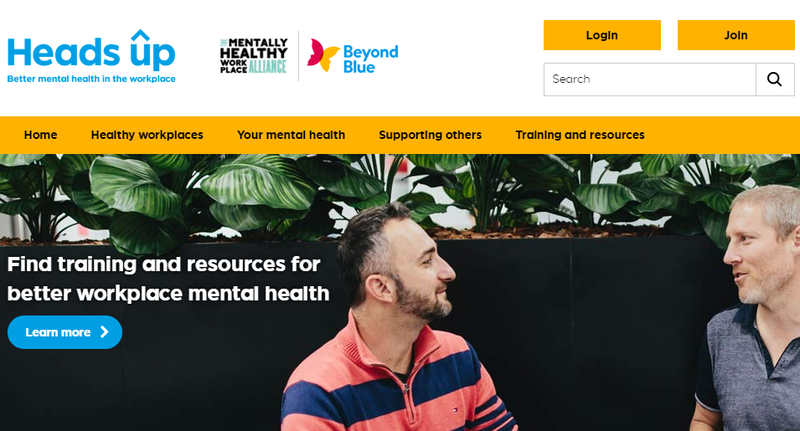 Headsup.org.au is an initiative by Beyond Blue that promotes mental health in the workplace. In addition to providing information and statistics on mental health in the workplace, Heads Up lists a range of face-to-face and online training programs to assist leaders, managers and employees to understand mental health in the workplace. For Small and medium sized businesses struggling with high electricity and gas costs, comparison brokers such as Make it Cheaper can help you save on costs by finding a retailer or plan with cheaper rates.